Evonik plans to expand its production of transparent polyamides of the TROGAMID CX brand at the Marl Chemical Park, in Germany. The expansion is expected to be completed in the first quarter of 2020. 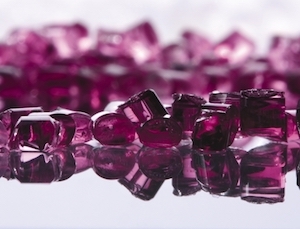 The project will double Evonik’s capacity for its transparent, high-performance materials. “Expanding our capacities for transparent polyamides in Marl is a further step along our long-term growth track for high-performance polymers. This will not only strengthen our market position as a reliable partner and solutions provider for specialty applications, but at the same time we will also be creating an important latitude for developing new products,” said Dr. Ralf Düssel, Head of the High Performance Polymers Business Line at Evonik.